I think this book saved my life. A year and half ago, John started me on a journey back to myself and the “truth of who I really am” and I am forever grateful! I don’t think that there is anyone out there in the Addictions field with John’s deep understanding of the human experience and addictions. Language has created our world and creates our experience, this is so profound and so not understood or talked about in the lives of everyday ordinary human beings. The current way of treating addictions is to declare you are a recovering addict and the power of declaring is that you then become, “a recovering addict”. What if instead you declared yourself to be an extraordinary human being living an extraordinary life and also someone who previously related to things in an addictive way? Behind the words that we speak are thoughts and beliefs that shape our actions and to quote John “you cannot not create, do you want to create chaos or magnificence?” Addiction Unplugged is a must read for every human being because it will give you access to creating the life you want to have and to being fully alive. It’s so simple, “what you say is what you are”. Change your beliefs and thoughts and your actions will follow. John’s ideas will be very accessible to the Western mind that is trying to train itself, the premise is simple and, we have a lifetime of beliefs and thoughts to change so it’s going to require some effort, what will you do? Out of jail at last! 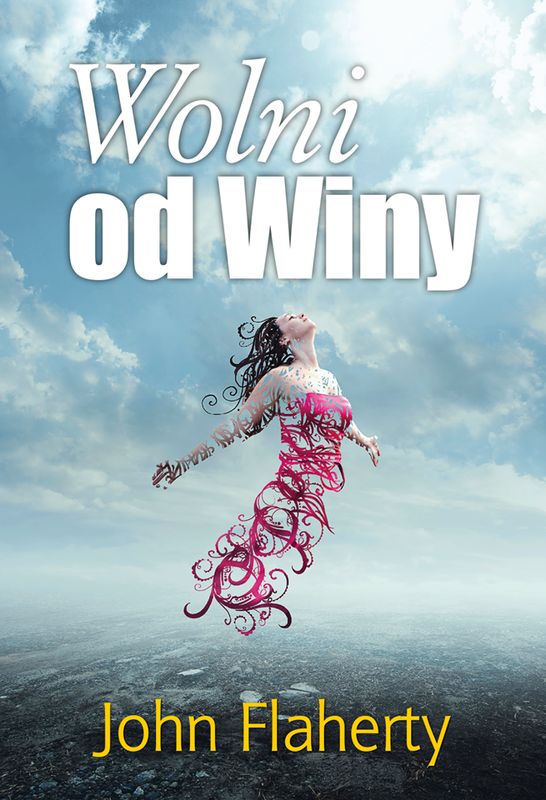 5.0 out of 5 stars : If you have tried everything and nothing has changed - Buy This Book ! Hard to know where to start but I believe this book and its Author John Flaherty has changed the course of our family’s life. My son had used heroin for over 10 years and was firmly in its destructive grip. Despite continuous efforts to stop using he finally admitted that he needed serious help and went into a residential Rehab Programme. During his stay he got round to reading John’s book which I had bought him a few months before, along with many others, in an attempt to gain insight into how to help him become free of his addiction. The book made sense to him in a way that nothing had before. He read and re-read this book during the time he was away and started to believe in himself again. Each member of our family then read this book and started to realise that in order for my son to start getting over his addiction it was necessary for us ALL to look at the way we dealt with stuff. As a result, we have all begun to use the wisdom in this book to make changes. After Rehab, my son got in touch with John and has been having regular mentoring sessions with him. This has lead onto the whole family having sessions based on the teachings in his book, along with the expert input from John’s wife, Anne Louise. We were all prepared to look at how our own behaviours had impacted on my son. We started to identify our own individual patterns of behaviour (however well meaning) and began to find ways of bringing change into our lives. The process has been painful at times but mainly uplifting as we are all letting go of thoughts, feelings and behaviours that we had each held as “truths”. 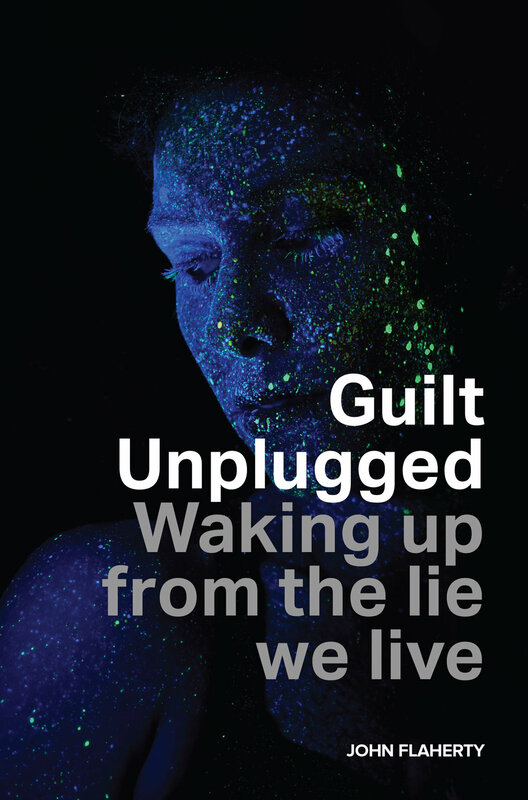 ‘Guilt Unplugged’ knocked me out with its clarity about the nature of guilt and how to deal with it. I got loads from ‘Addiction Unplugged’ and felt great after reading it. I’ve also been in touch with the author and he has been a fantastic help to me (life saver). I’ve been dependent on prescribed medication and alcohol for almost 12 years. Misery and spoiled relationships for more than a decade. For the first time ever I at last feel free. Soooo grateful! ‘Addiction Unplugged’ has freed me from poisonous thought and the path of self destruction I was on for many years. If you’re stuck in the darkness of addiction there’s no other man who I think could help you more than John Flaherty. The light is closer than you think and this book could certainly be your match. The author goes from chapter to chapter introducing readers to some of the key laws that could change everything; things about your addictions and things about your life. The book is interesting and has been written in nice easy understandable language. It is a useful tool for professionals working with addictions as well as for people struggling with addictions. I was a little reluctant to begin reading John Flaherty’s new book, ‘Addiction Unplugged : How To Be Free’. I was expecting another quasi-academic treatise into the therapy and practice of addiction treatment and to be quite honest due to recent experience, I had had my fill of those. How wrong can you be? 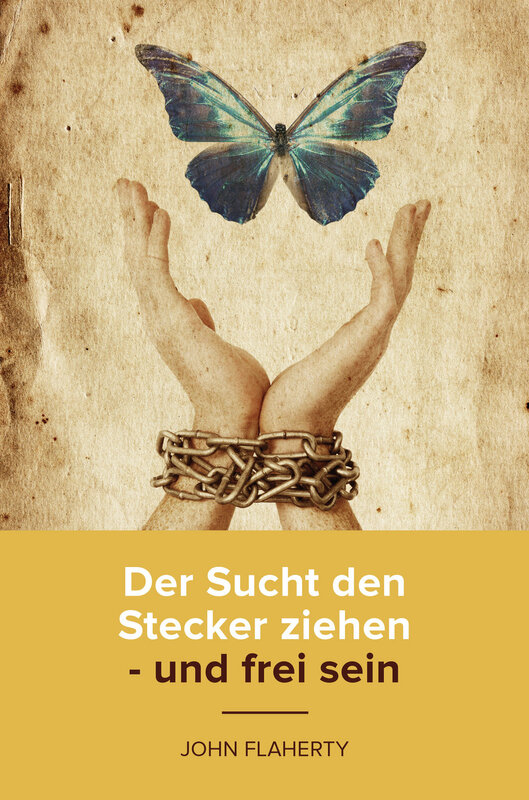 Instead, by reading Addiction Unplugged : How To Be Free, I have undergone an amazing experiential journey into change. My change. If you are considering purchasing this book - then do. You won’t be disappointed, I certainly wasn’t.